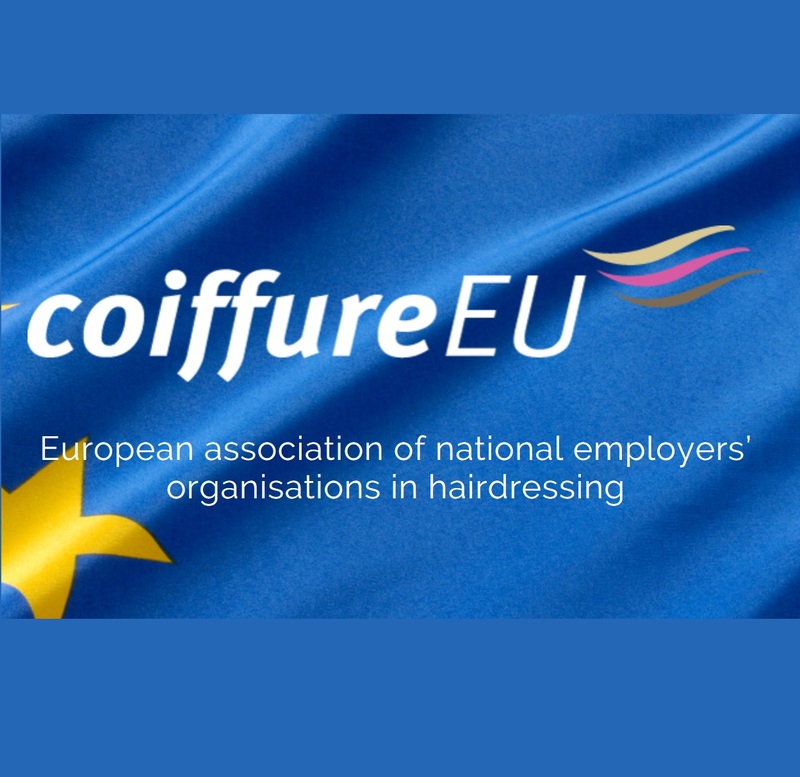 Coiffure.EU is the European association of employers' organizations in the hairdressing profession. The organization was founded in Leuven, Belgium in 1988 and today represents no fewer than twenty European countries. The purpose of Coiffure.EU is clear and straightforward. The organization defends the interests of its members in the sector and acts as a umbrella body. 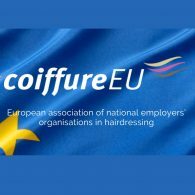 Coiffure.EU not only provides for a discussion platform for vocational subjects living within the participating EU countries, but also helps to promote economic and working relations between its members. In addition, Coiffure.EU gives the European hairdressing sector a voice within the European Union and the EFTA (European Free Trade Association), and attaches great importance to social dialogue with all social partners.